thanks you for your services! In appreciation of your services and commitment, Beaches Resorts would like to extend a great offer just for you! 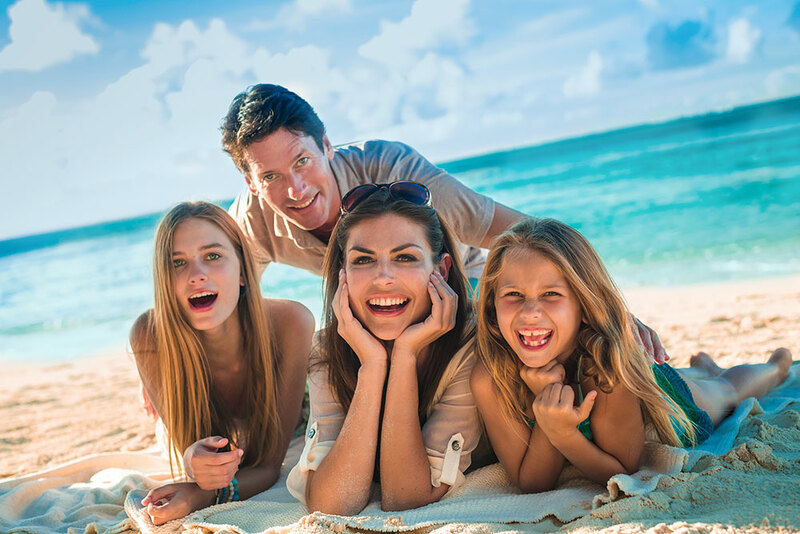 Enjoy a well deserved vacation to the Caribbean with endless white sand on some of the world's most exquisite beaches, savory dining experiences, lush accommodations, unlimited refreshing beverages, exciting water sports and much more. 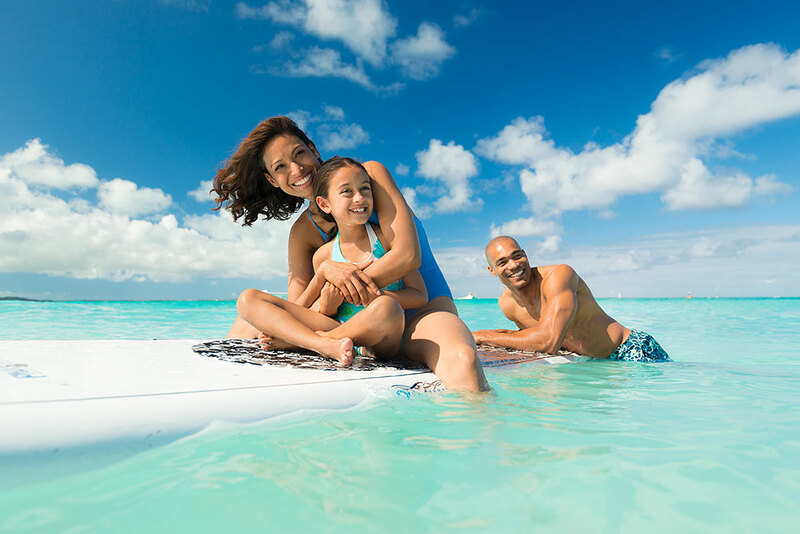 At our Resorts Made For Everyone, you can truly delight in a perfect family vacation on the best beaches in Jamaica and Turks & Caicos. International Association of Firefighters Members can save on our amazing promotions and delight in love with supremely luxurious accommodations, gourmet candlelit dining for two, unlimited drinks, watersports, golf**, gorgeous tropical settings and some of the world's most exquisite beaches in the Caribbean. 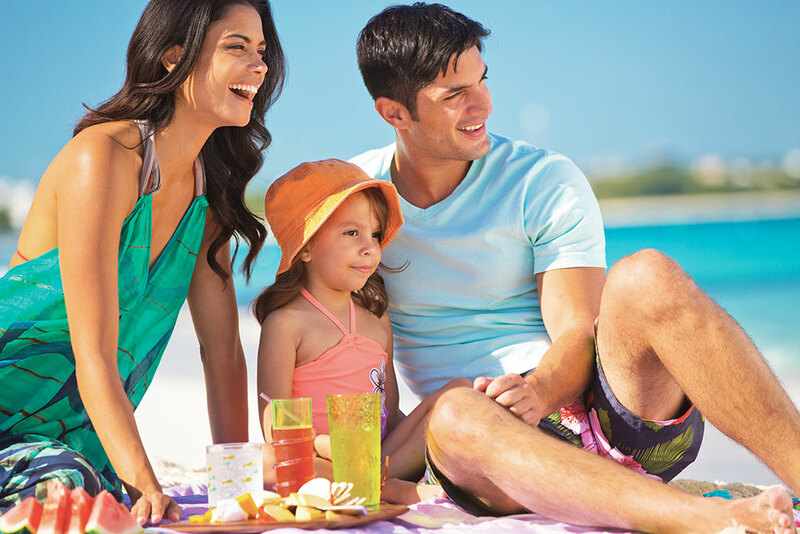 As a member of the U.S. and Canada military, you will receive additional savings on our already amazing current promotions when you and your special someone purchase a Sandals Luxury All-Inclusive vacation on the world's most breathtaking, romantic beaches in the Caribbean. U.S. and Canada active force members received additional savings to experience a Luxury Included® vacation at any of our tropical Caribbean getaways including Jamaica, St. Lucia, Antigua, the Bahamas, Grenada and Barbados. Active Federal Emergency Management Agency members will receive an additional 10% savings on our already amazing current promotions. Please book your vacation and then fill out the form below. 10% year-round savings added to any existing promotional rate for all active & retired U.S. and Canadian members of the International Association of Firefighters (IAFF). A copy of a valid IAFF issued ID is required and must be sent to rateadj@uvltd.com along with booking number for verification prior to full payment. Discount will be applied upon receiving required documents only and cannot be applied after full payment or check-in at resort. Discount offer is for IAFF members only, applicable to only one room per IAFF member and must be applied prior to final payment. Offer is not applicable to group bookings. For all promotions, offers may be changed or withdrawn without notice. Certain conditions apply. 10% year-round discount added to any existing promotional rate for all U.S. and Canada Military personnel to include Active, Retired, Spouse, Reserves, U.S. National Guard, U.S. Veterans, U.S. Department of Defense and Canada Department of National Defense. Upon submission of the discount request with the required information, and if verified, the military discount is approved. If Military identification cannot be verified upon submission, clients will be required to show proof of Military ID (U.S. and Canada) or discharge certificate (U.S.) upon check-in at the resort; Payment of rate difference will be charged if proper documentation cannot be produced at check-in. Discount offer applicable to only one room per military personnel and must be applied prior to final payment. Certain conditions apply. For all promotions, offers may be changed or withdrawn without notice. All Canadian Military personnel must provide proof of Military ID upon check-in at resort. 10% year-round discount added to any existing promotional rate for all U.S. and Canada Police personnel. For guests to receive the Police discount, a request must be sent to rateadj@uvltd.com with your booking number prior to full payment. Proof of police identification will be required at check-in. Payment of rate difference will be charged if Police ID is not provided at check-in. Discount offer applicable to only one room per police officer and must be applied prior to final payment. Certain conditions apply. For all promotions, offers may be changed or withdrawn without notice. 10% year-round discount added to any existing promotional rate for all active U.S. FEMA Personnel. A copy of a valid FEMA Employee ID is required and must be sent to rateadj@uvltd.com along with booking number for verification prior to full payment. Discount will be applied upon receiving required documents only and cannot be applied after full payment or check-in at resort. Discount offer applicable to only one room per FEMA personnel and must be applied prior to final payment. Certain conditions apply. For all promotions, offers may be changed or withdrawn without notice.